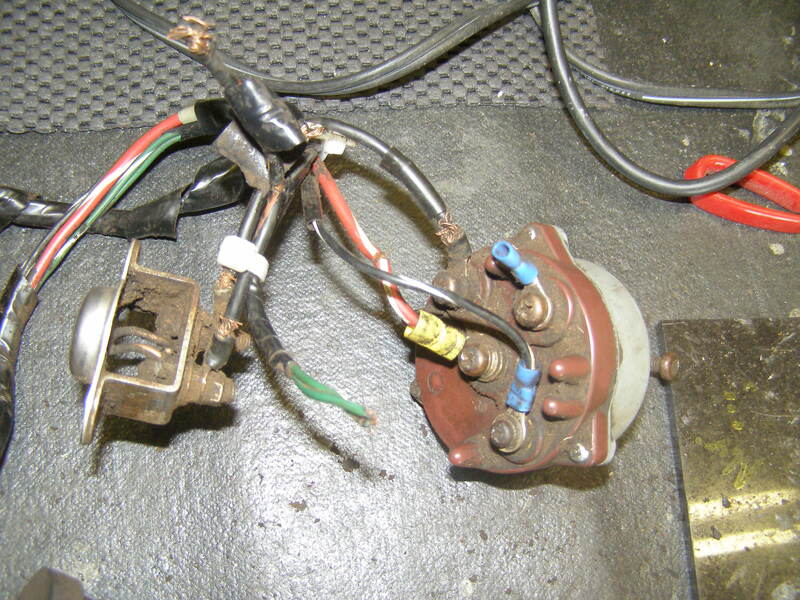 Wiring Harness Restoration can rebuild your harness, find a core to rebuild. 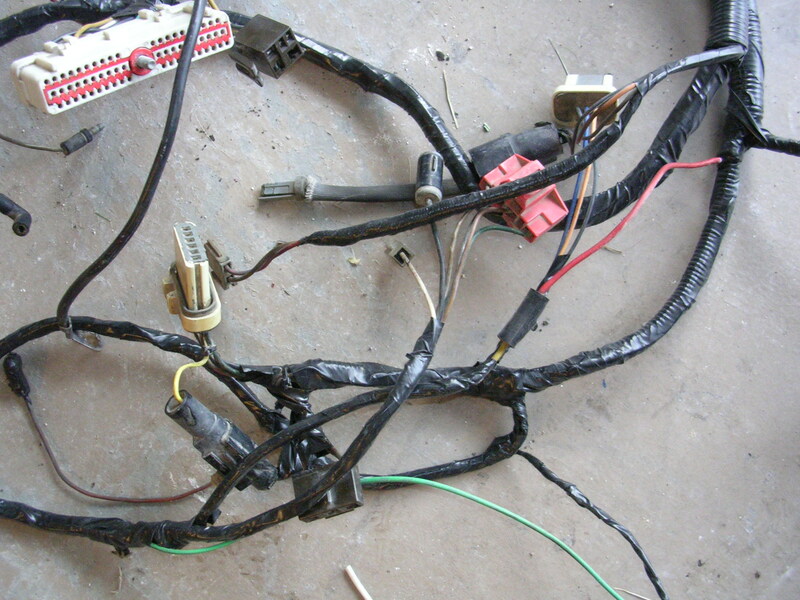 In some cases build you a complete harness from our supply of parts. 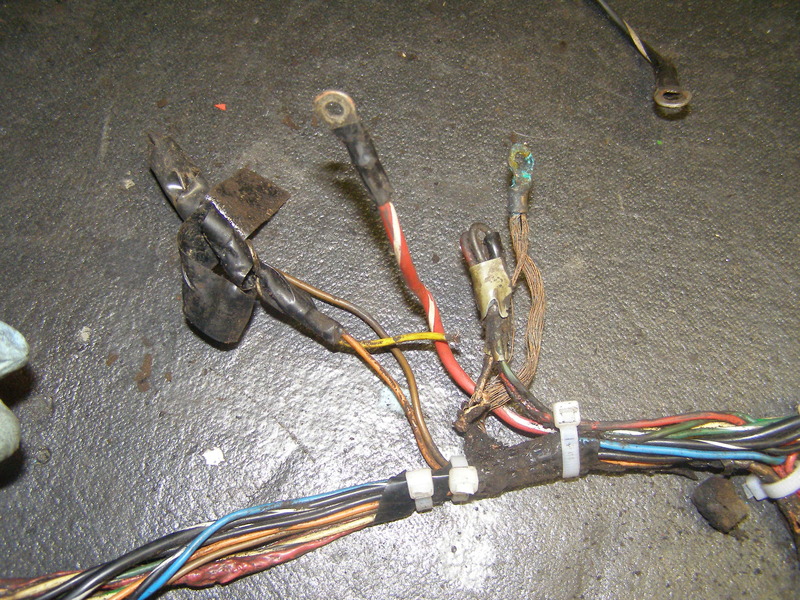 The wring connector pins need to be clean so we can solder a new wire on to the old pins. This can be very time consuming. 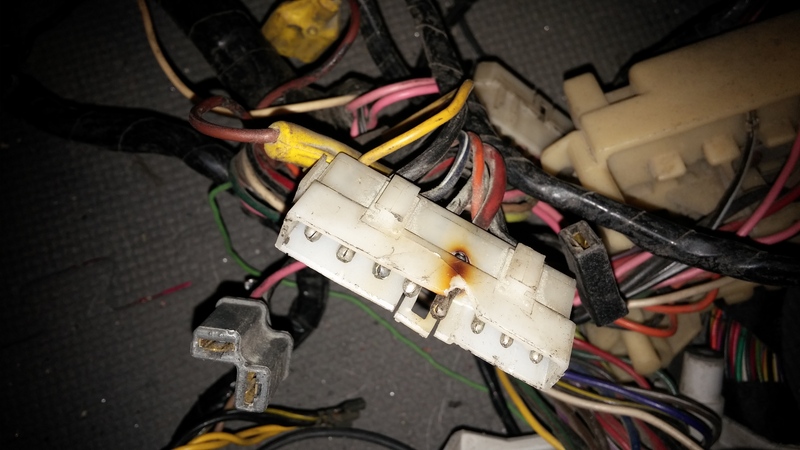 Connector pins oxidize over time, voltage and amps flowing through the harness helps to slow down the oxidation, but it will never stop it. 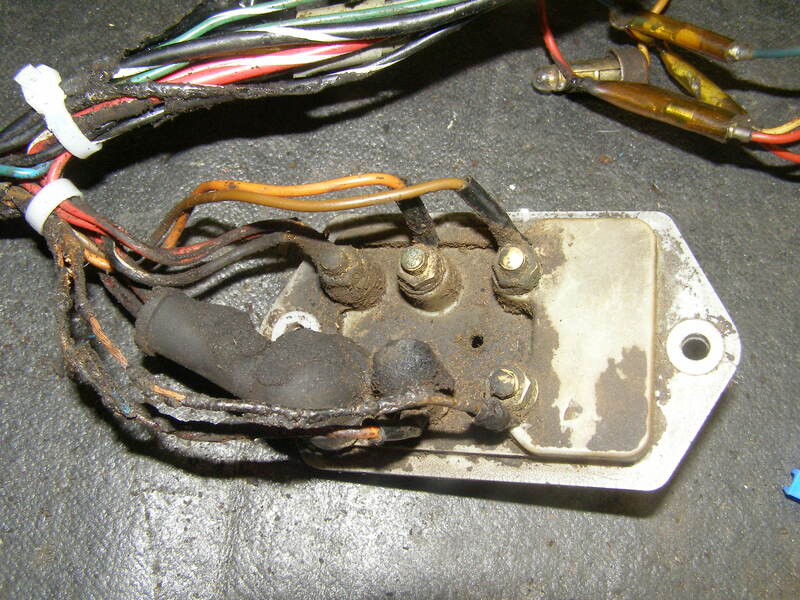 So a harness that has sat for some time will have more oxidization that one that has been in use, because of this it is usually better to rebuild your harness. 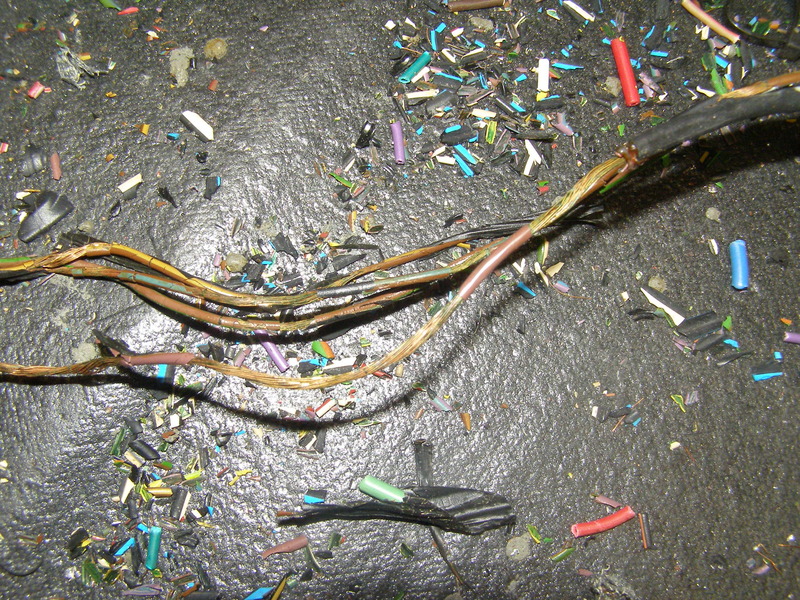 The pins are stripped from the connectors and sometimes the wires, then cycle soaked in a solution that will deoxidize the metal. However it also removes a microscopic amount of metal. 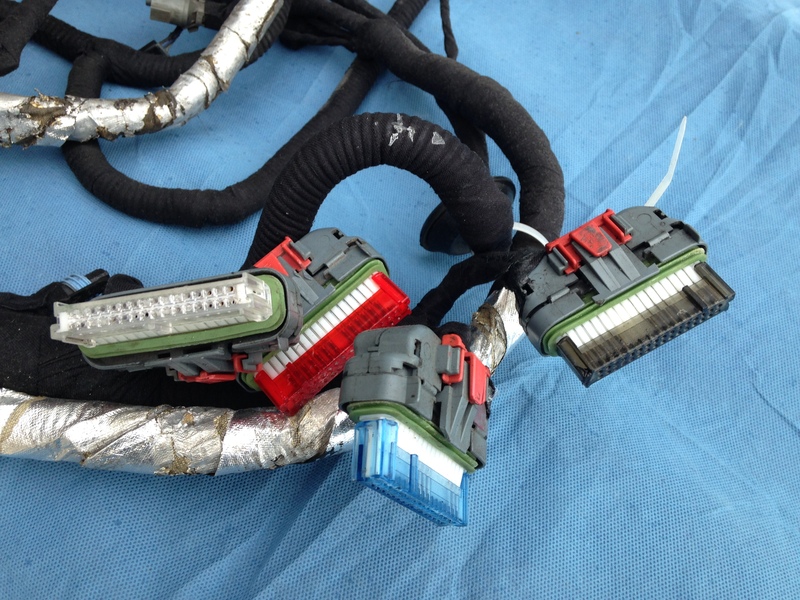 Then they air cure for up to 7 days and we test and inspect to see how much oxidation is reforming. 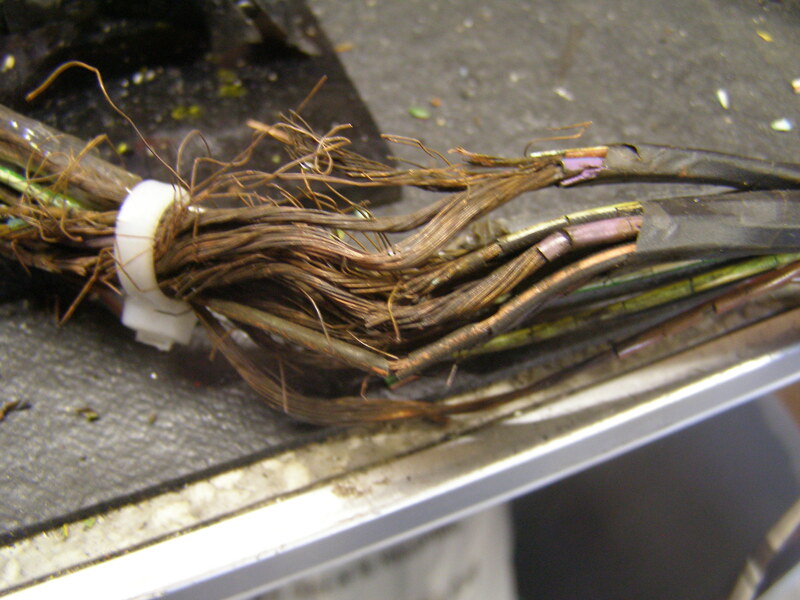 Them The process repeats on the ones that have oxidation reforming until they are completely deoxidized. At that point we vacuum seal the clean pin until we have all of them clean. 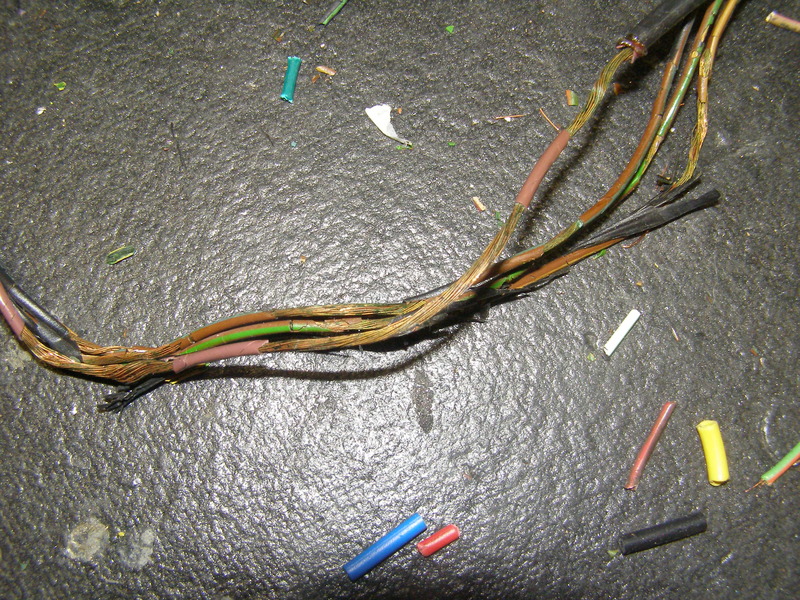 Then coat the pins with a solution designed to protect the terminal and slow down oxidation formation. 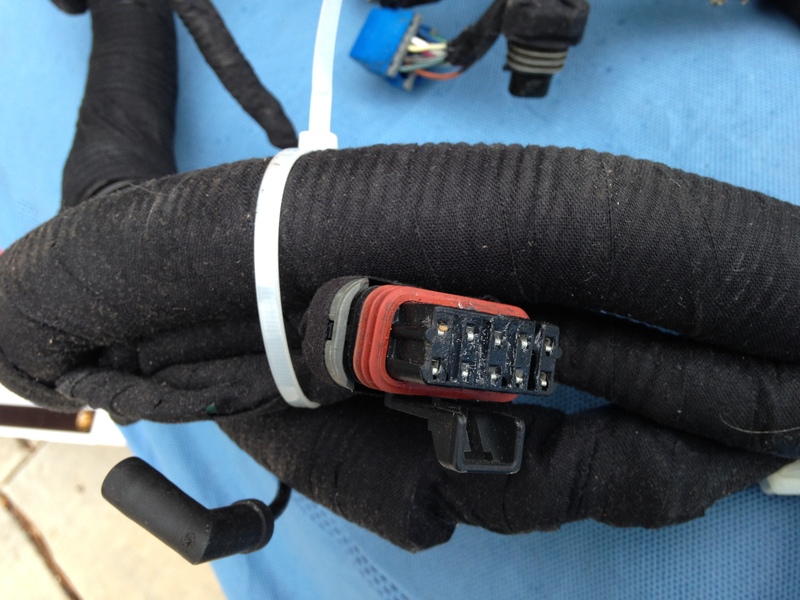 Do you need to modernize your harness with better quality and larger wires than factory? 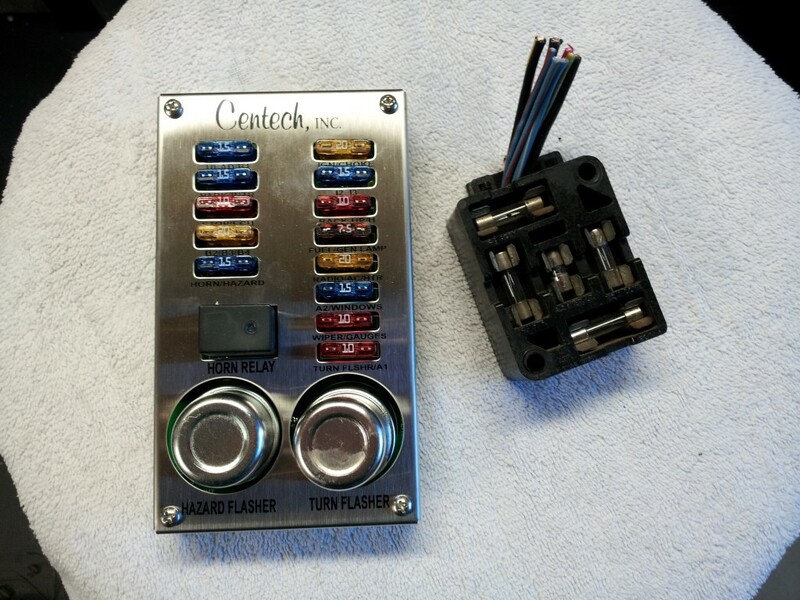 Ask us about an upgrade to a modern fuse box and install a hidden fuse for classic vehicles. 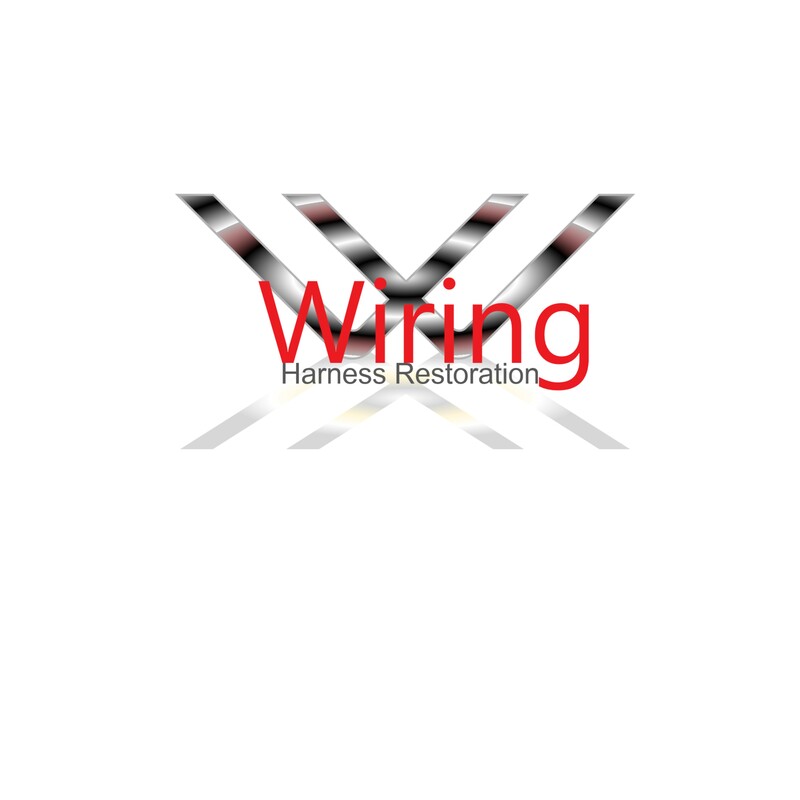 We can install a custom wrap that will help protect the harness from the elements. 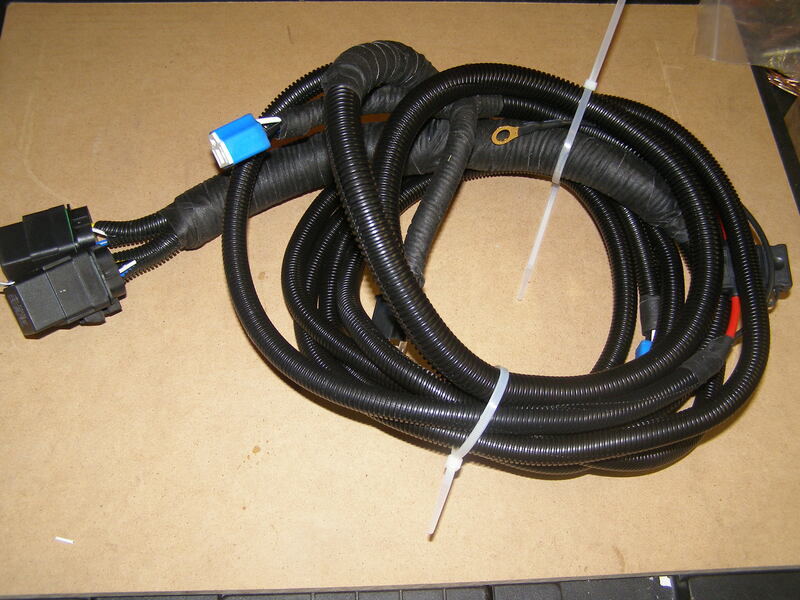 That is a perfect choice for hot regions, off road, marine and coastal customers. 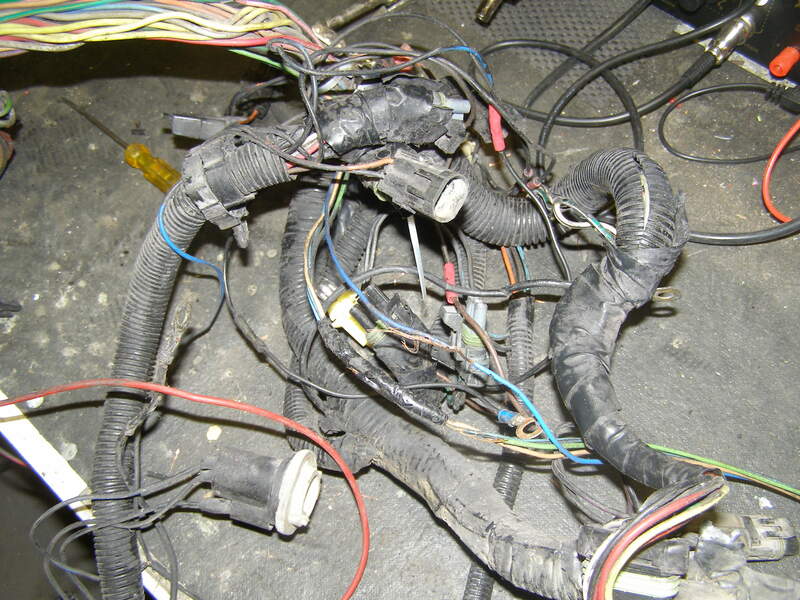 Vehicle manufactures only supports wiring harnesses for 7 to 10 years. That doesn’t seem right does it, but the fact is we live in a disposable world. 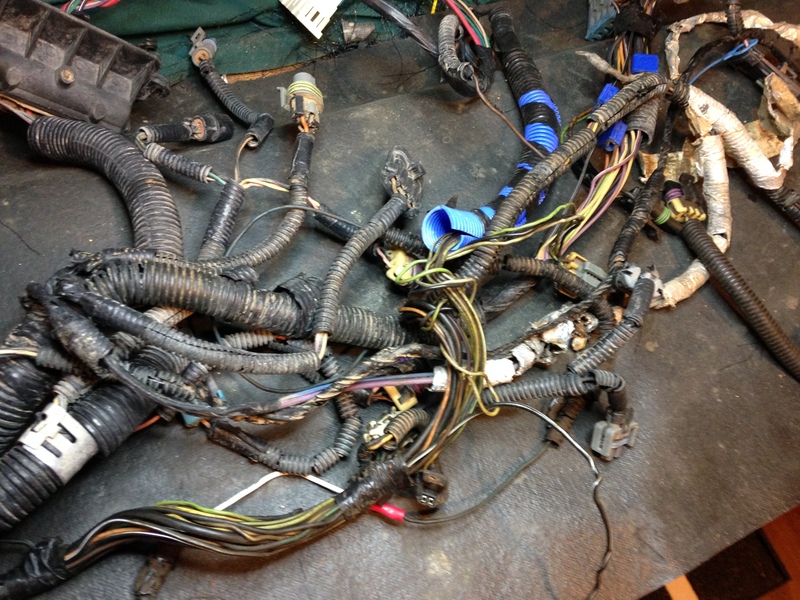 Don’t dispose of your car, we can help! Electric Guitar and Amplifiers, Mixing Board and Recording Equipment. 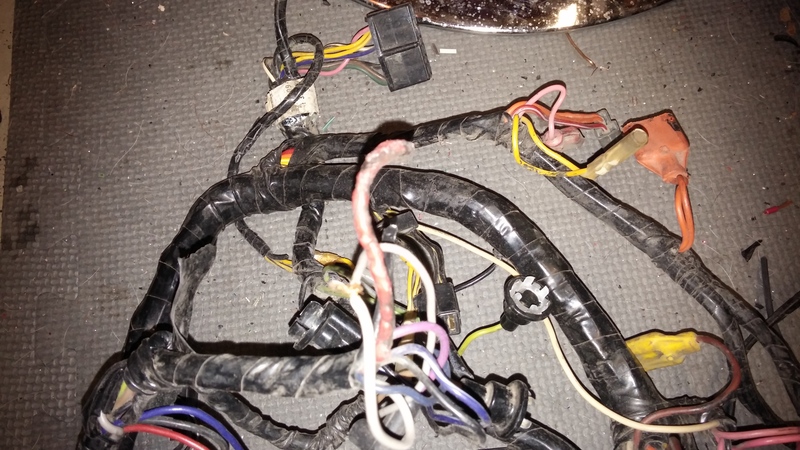 So if it has wires and connectors we can fix or restore it.